I have two children, Tomas aged 8 and Charlotte aged 5. 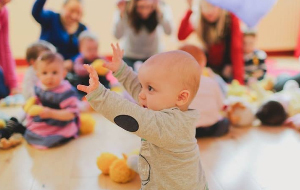 I used to take my daughter to Jo Jingles classes and we absolutely loved them, so when the chance came up to teach the classes it was like a dream come true. But then things got even more exciting as I was offered the chance to take over the running of the Franchise so now I am looking forward to my new adventure. I can't wait to see you at classes soon! 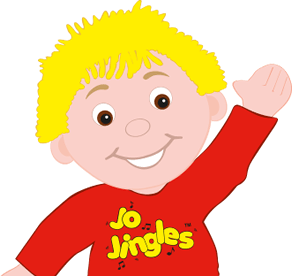 Hi I'm Louise and I run Jo Jingles classes in the Halifax area. 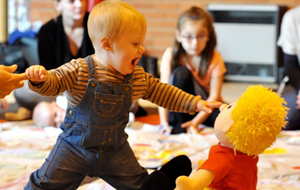 Before having children of my own I had worked with children for 20 years, firstly in nurseries then as a nanny. When I had Seth, my first child, 8 years ago, we tried lots of different pre school classes but Jo Jingles was our definite favourite and we went for three years until Seth started nursery school, at that point I'd had my second child Scarlett and as soon as she was three months old we started Jo Jingles again! 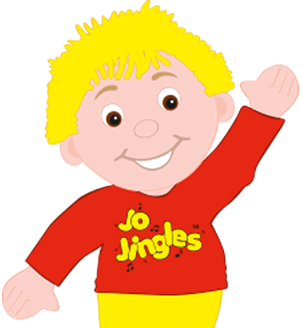 Our family have always loved Jo Jingles so when a job opportunity arose I had to apply! I've been running classes for over three years now and still love it! My name is Louise, I live in Slaithwaite with my family. I am a Hospital Pharmacy Technician and have put my career on hold while I bring up my two children. 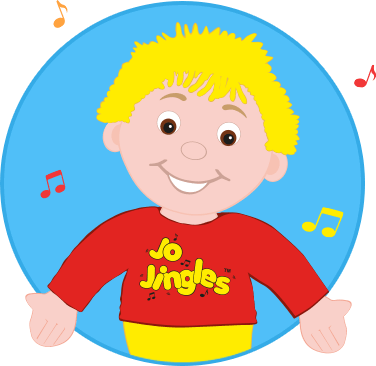 I love singing and music so when the opportunity came to work for Jo Jingles I jumped at the chance. Its lovely watching the children learn through music.